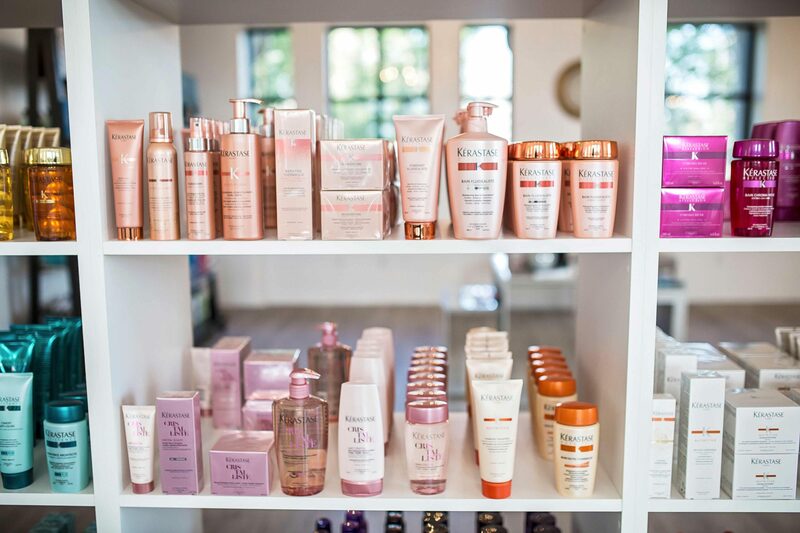 Luxe Beauty Company proudly partners with Kerastase and Bumble and bumble, carrying full product ranges from both lines. 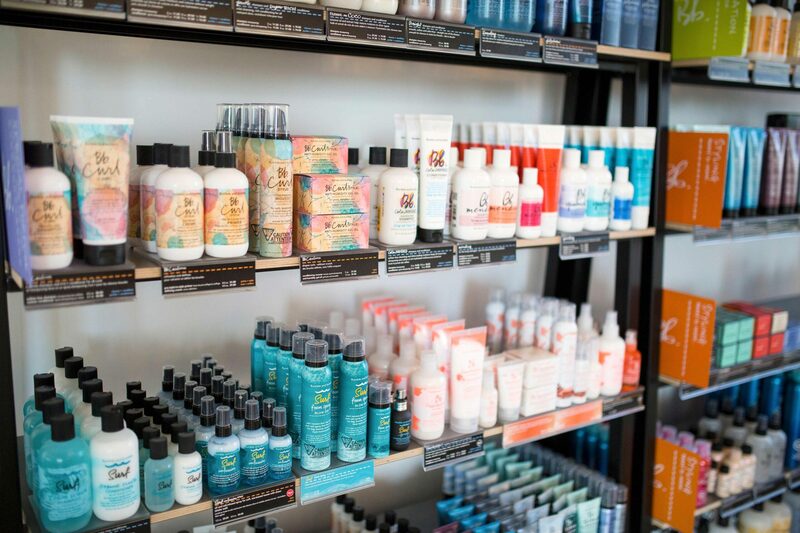 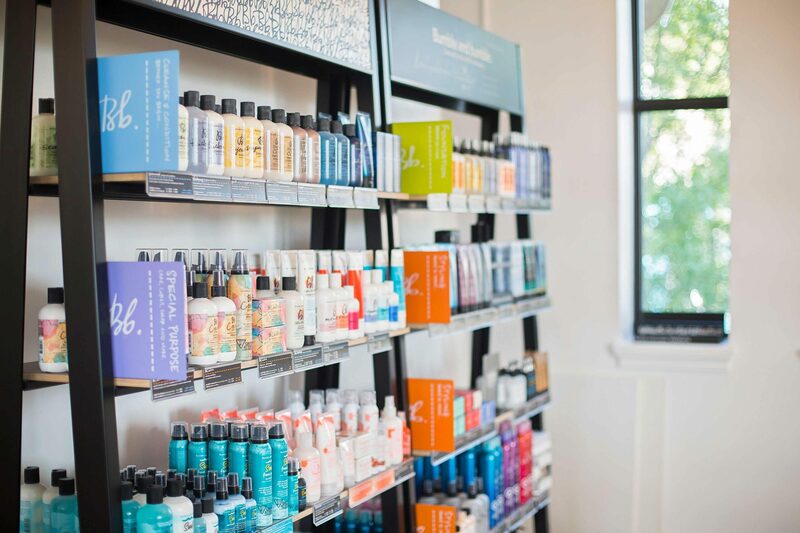 We are the first salon in Western Canada to have the full line on our shelves! 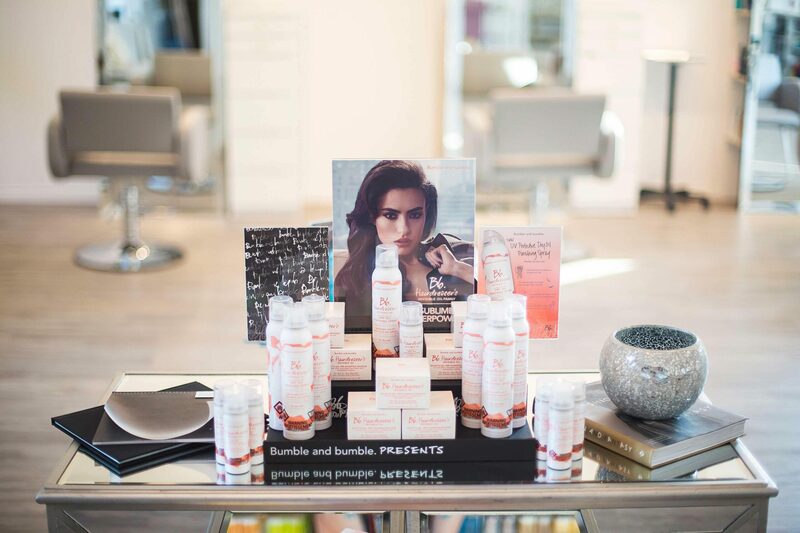 Bumble and bumble began as an NYC salon where they clipped, coloured and styled their way into prominence with a legendary editorial team, a strong design ethic, a Network of like-minded salons and extraordinary products; to this day cultivating creativity whilst remaining deeply and passionately dedicated to the craft of hairdressing. 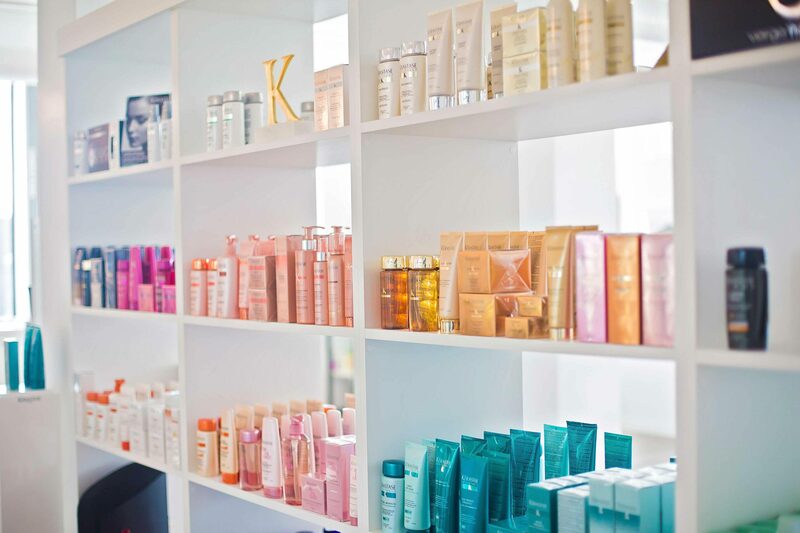 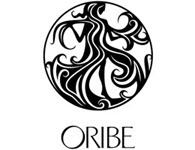 Their goal was to develop tools that hairdressers use editorially to be mixed and layered to produce a range of effect (which today is virtually limitless).